The freedom to indulge in the luxury boating lifestyle aboard your very own Sunseeker: what our innovative yacht share programme is all about. Inviting you to sample a slice of the boating high life, Azure Ultra offers you the possibility to part-own a luxury motor yacht at a fraction of the full cost. Complete with a first-class yacht management team to take care of the finer details, our fractional yacht offering takes all the hassle out of ownership, guaranteeing a seamlessly memorable experience each time you step aboard. From impeccable year-round yacht maintenance to making all the necessary arrangements prior to your holiday, our team will continuously ensure that your yacht ownership with Azure Ultra remains a stress-free affair. Going it solo can prove costly and time-consuming, with ongoing maintenance expenses adding up every year. 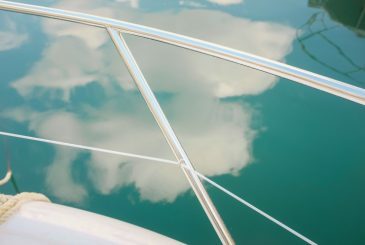 An innovative boat sharing programme designed to render yacht ownership affordable and hassle-free. 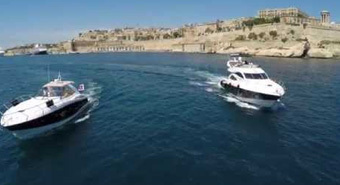 Based in the UK, Fractional Life is the world’s leading expert in the fractional ownership and asset-sharing industry. 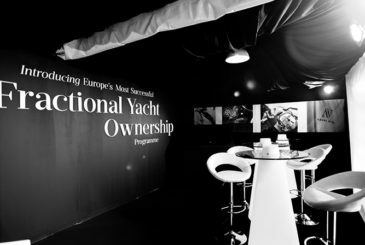 The Azure Ultra brand received the prestigious title of Europe’s Leading Fractional Yacht Ownership Programme by FractionalLife.com, the authoritative online portal for the global fractional ownership marketplace. 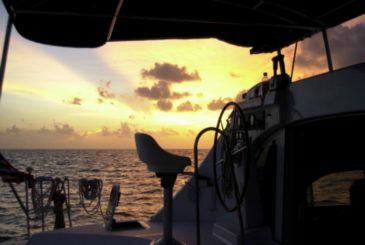 Let us help you explore the best yacht ownership option to suit your lifestyle.